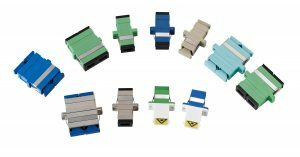 These Fiber Optic Mating Sleeves have a polymer body and are available in multimode and single mode versions in both simplex and duplex styles. 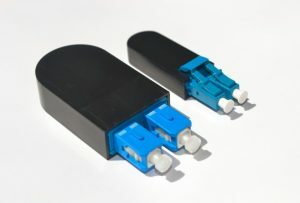 These Fiber Optic SC Mating Sleeves have polymer housings and phos. bronze or zirconia sleeves. APC and Aqua versions are also available. Loopback adapters are virtual interfaces on a device that are not tied to a physical interface. They can be used for multiple purposes including management IPs, router ID interfaces, BGP peer addresses etc.